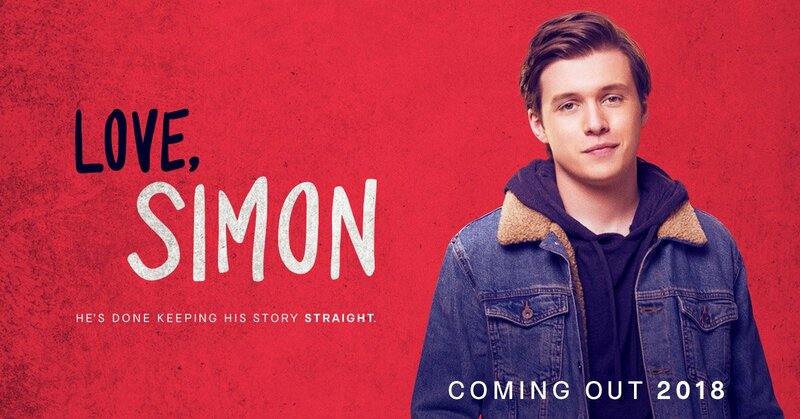 All posts tagged "Love Simon"
In UK cinemas on Friday 6th April. 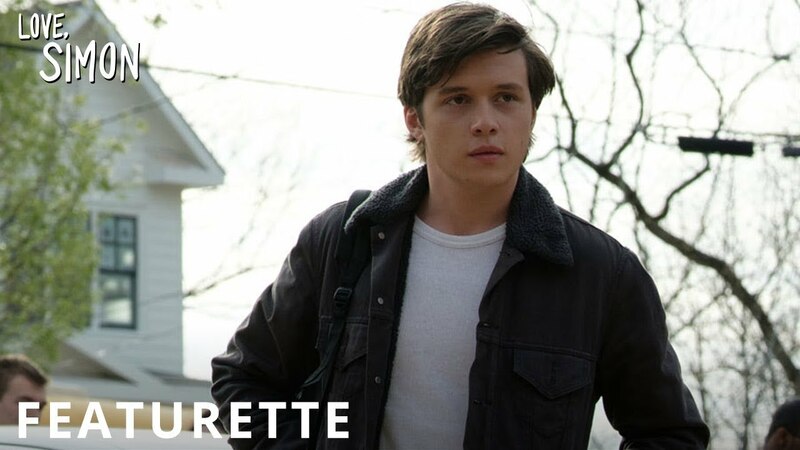 Starring Nick Robinson, Katherine Langford, Jennifer Garner and Josh Duhamel. 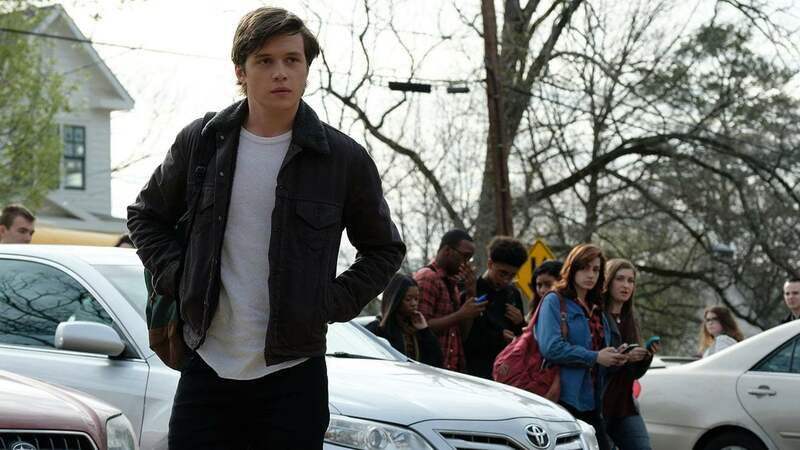 Here’s Darryl Griffiths’ video review of Love, Simon!